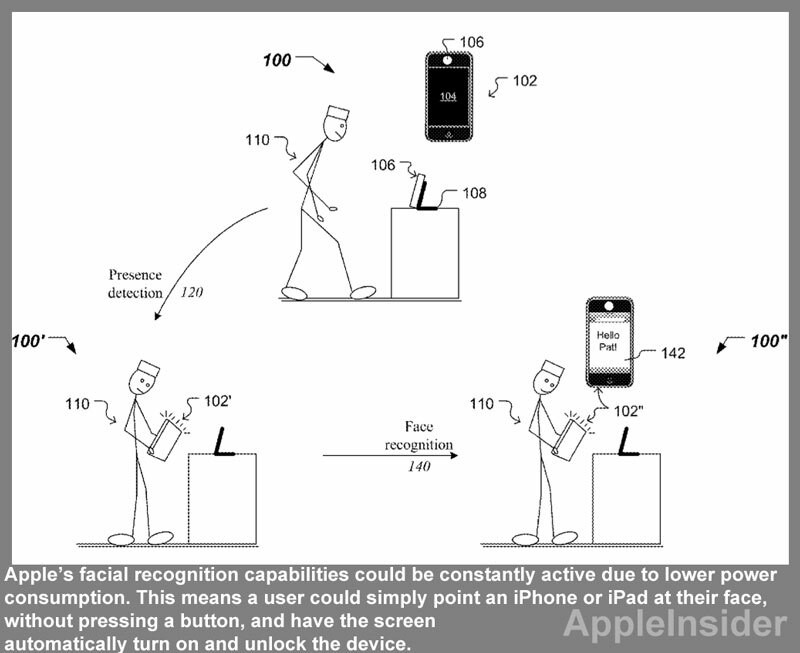 A new patent shows that Apple has been looking into the possibility of using the front-facing camera of an iPhone or iPad to recognize a person’s face using a special face recognition system. We all know the feeling of giving your iDevice to another person and worrying about them seeing something or messing with something that you don’t want them to. Well, if this facial recognition becomes a reality, multiple users would be able to share the same device but have different settings. Each user could customize their personal profile with unique wallpaper, applications, and settings, and that profile would be immediately accessed once the iPad recognizes a user’s face. 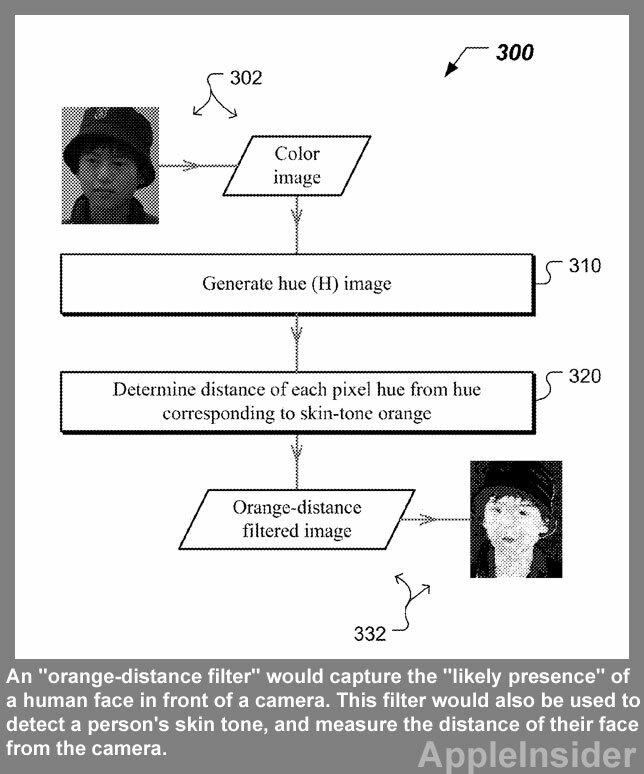 The patent application is called “Low Threshold Face Recognition”, and it presents a certain way of recognizing a specific user’s face. Rather than completely analyzing a user’s entire face and taking a long time to do so, Apple’s concept would rely on a “high information portion” of the human face. Potential high information portions could include eyes, a mouth, or the tip of a user’s nose. Google’s Ice Cream Sandwich build of Android actually implemented facial recognition earlier on, but it was not secure as people may have thought. Users could gain access to a device by just using photos of the owner. 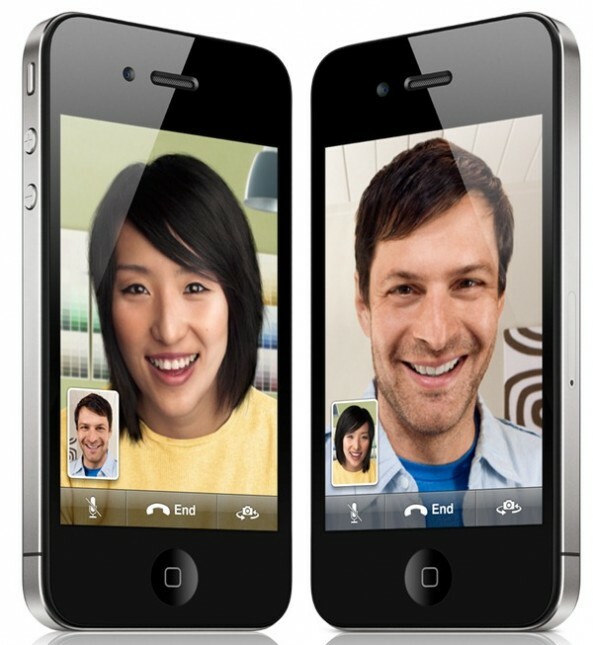 Apple is unlikely to let such a thing fly since it is supposed to be a “new breed” of facial recognition.